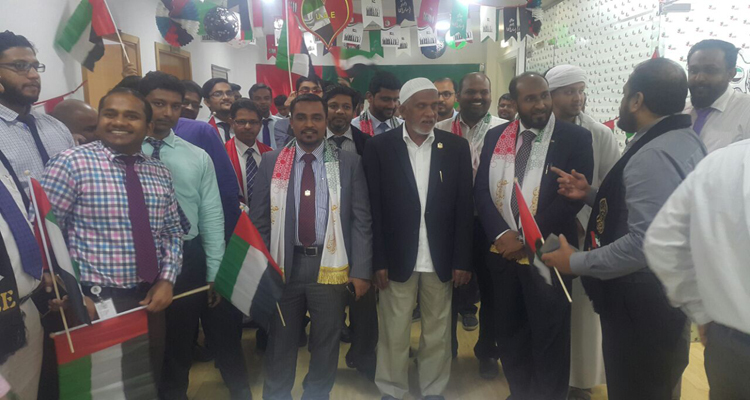 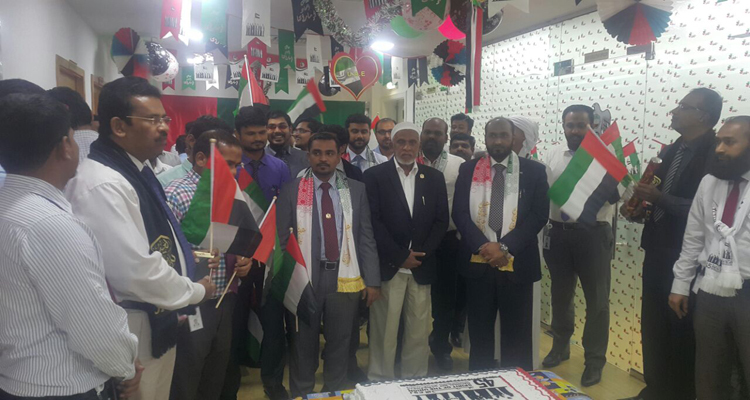 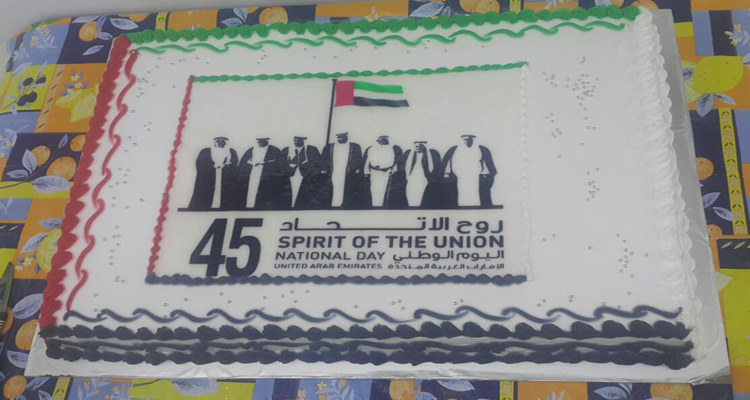 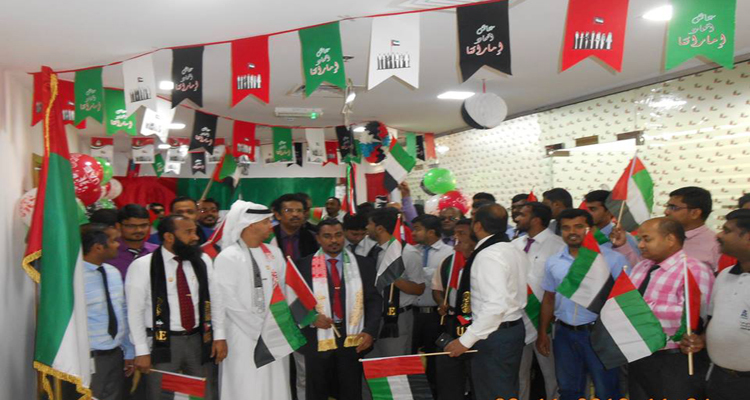 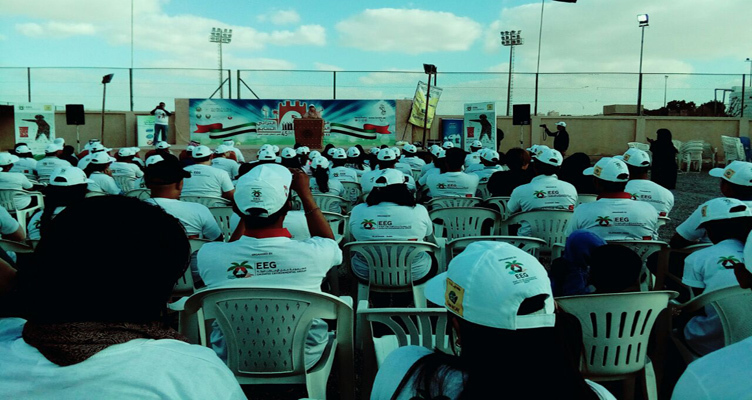 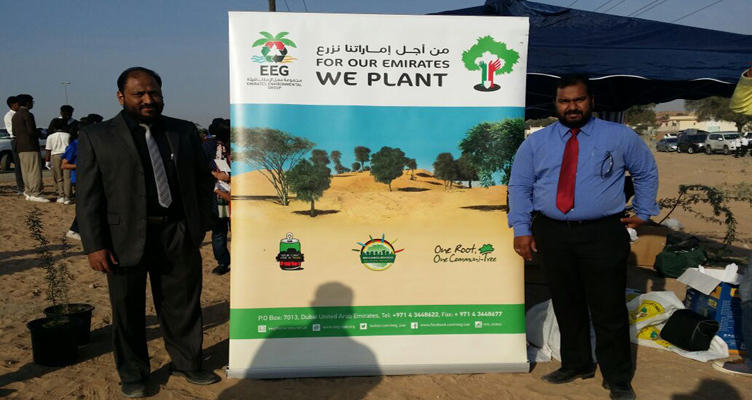 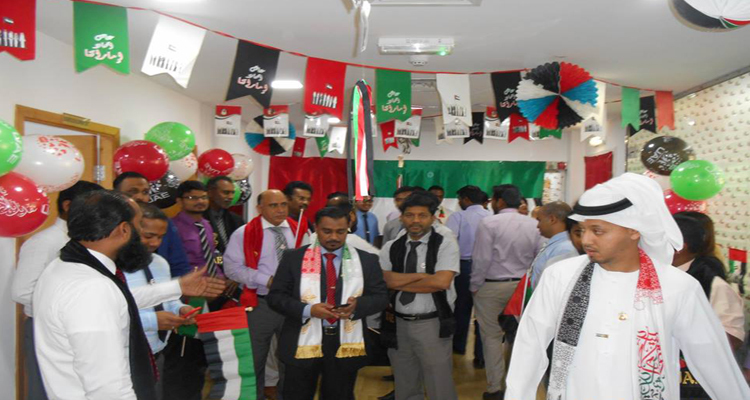 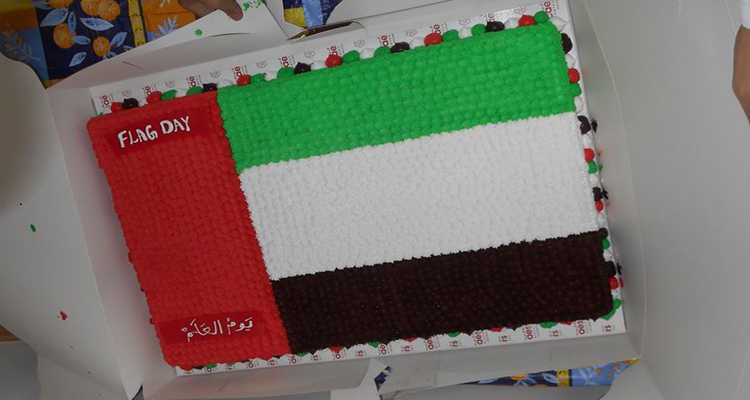 Adeeb Group celebrated 45th UAE National day, December 2nd 2016. 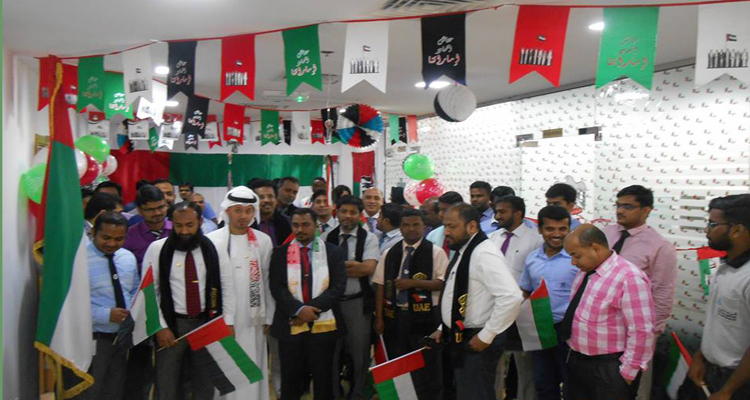 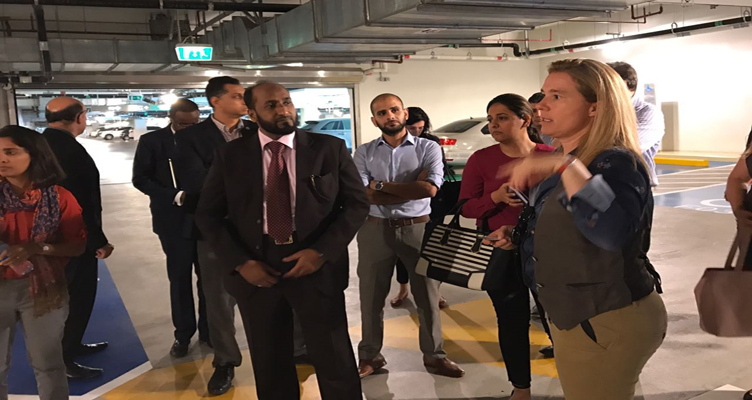 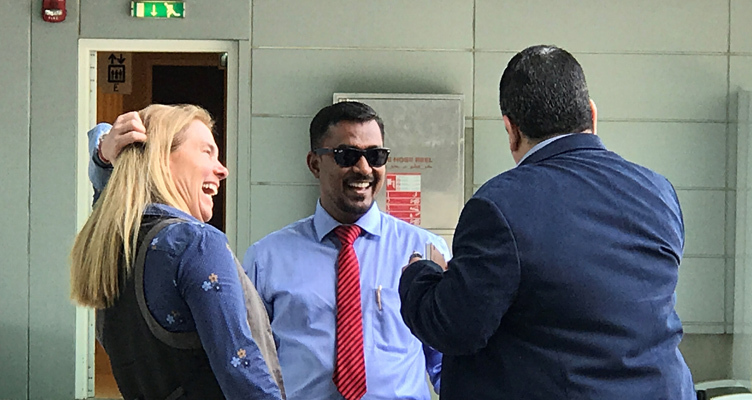 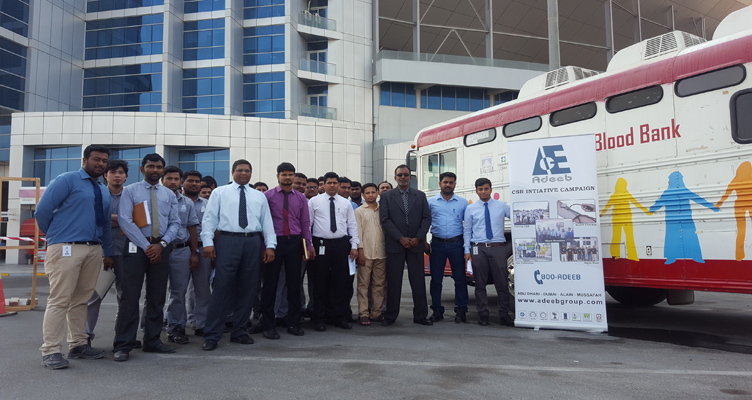 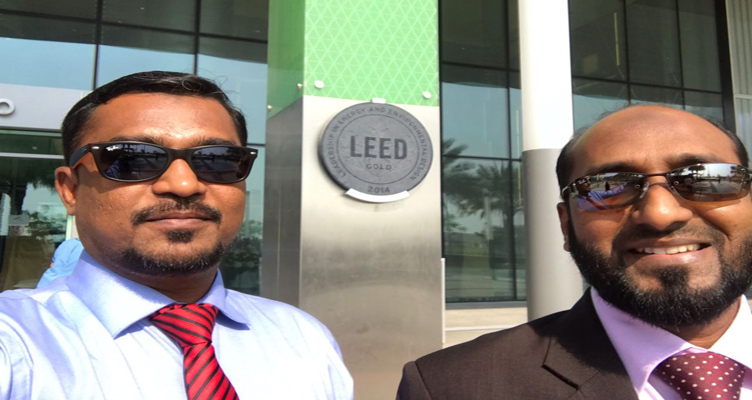 Adeeb Group Celebrates UAE Flag Day,November 3rd 2016. 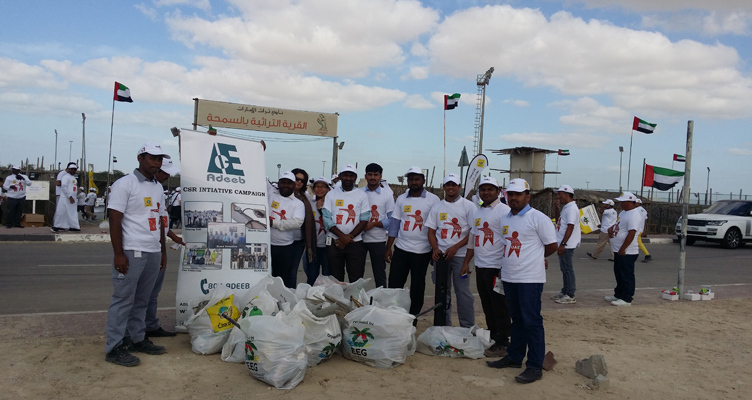 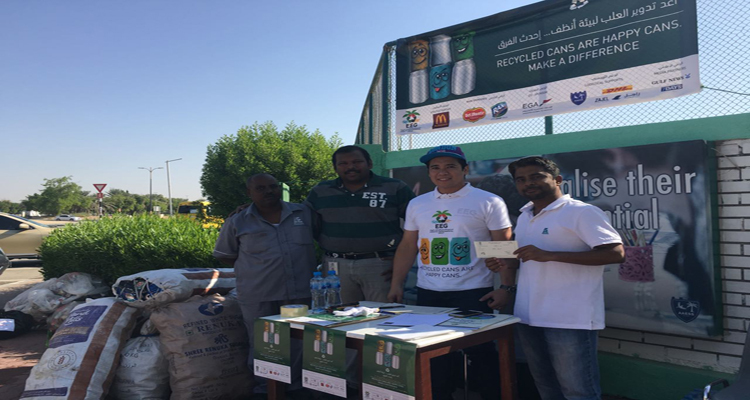 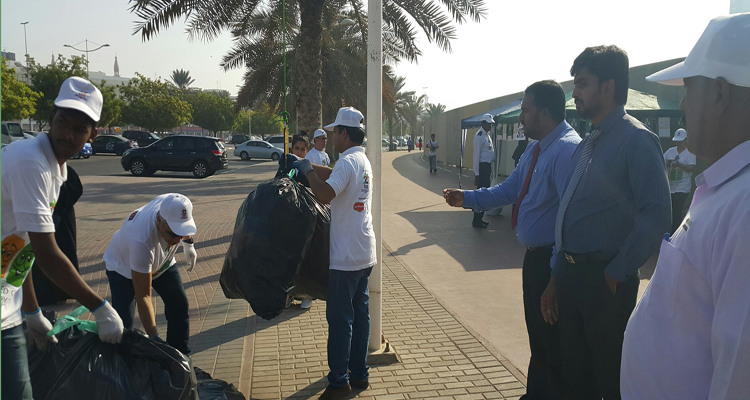 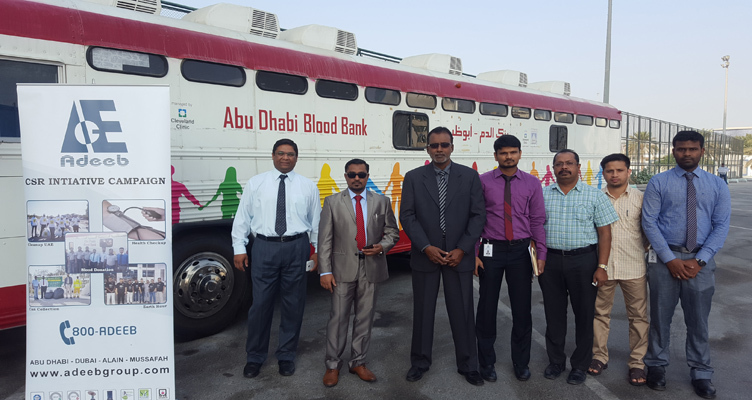 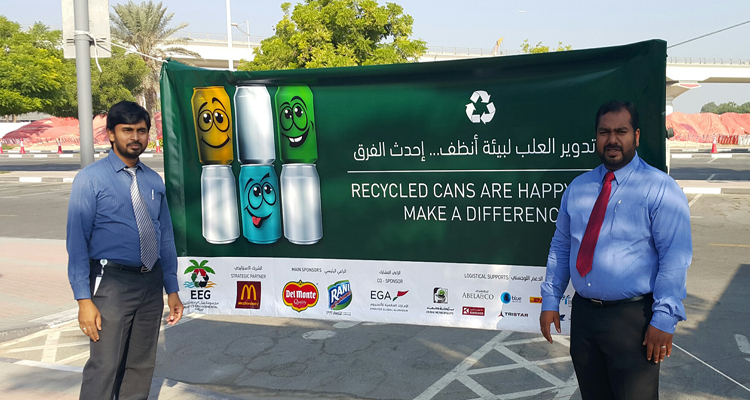 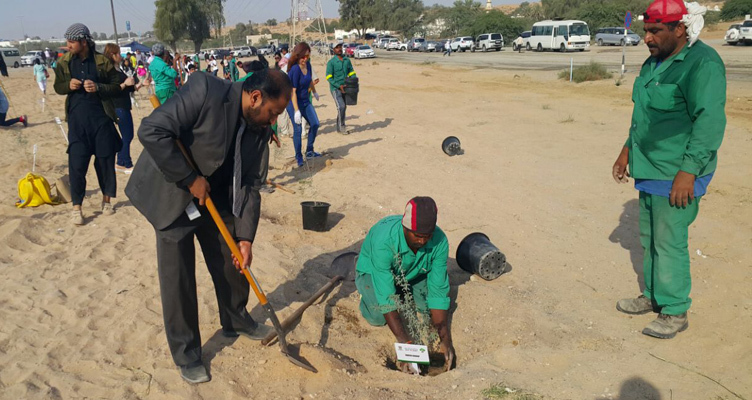 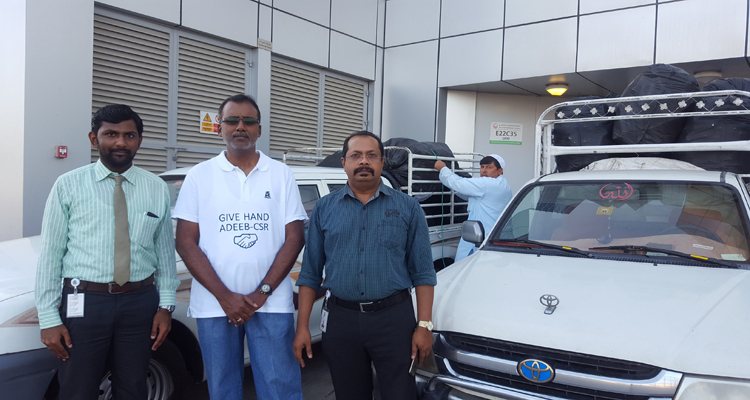 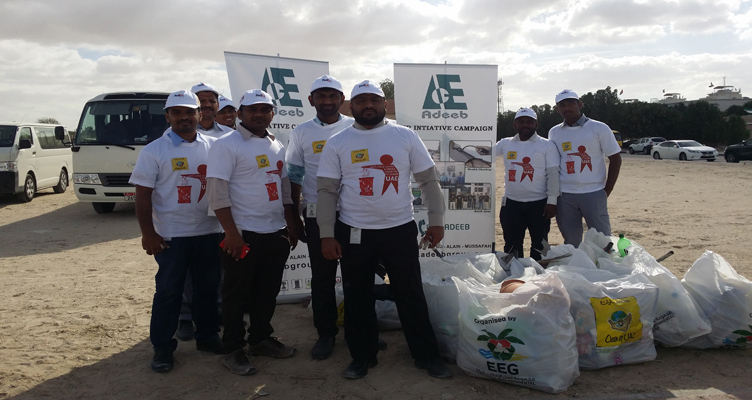 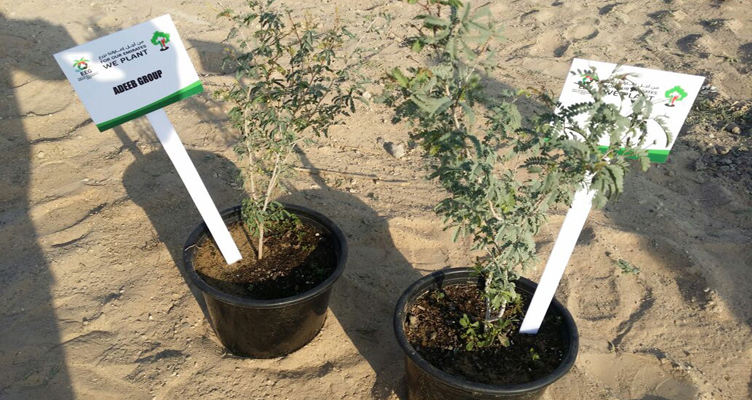 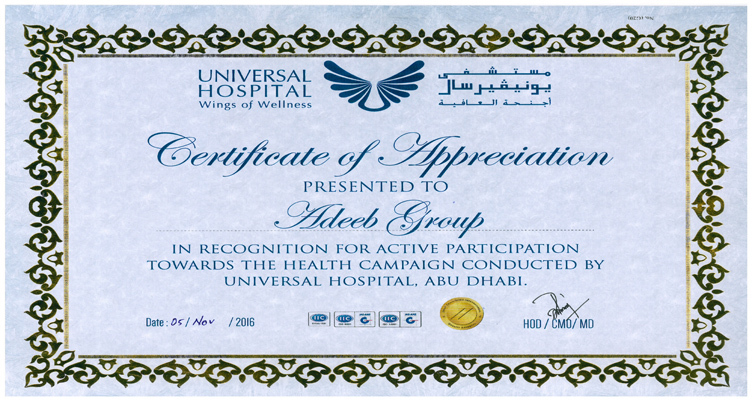 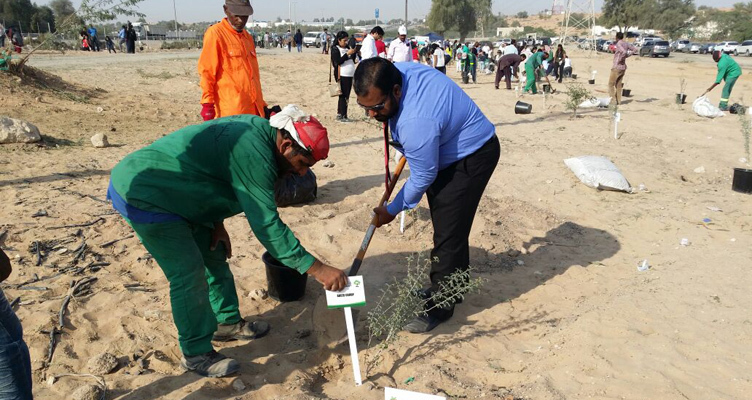 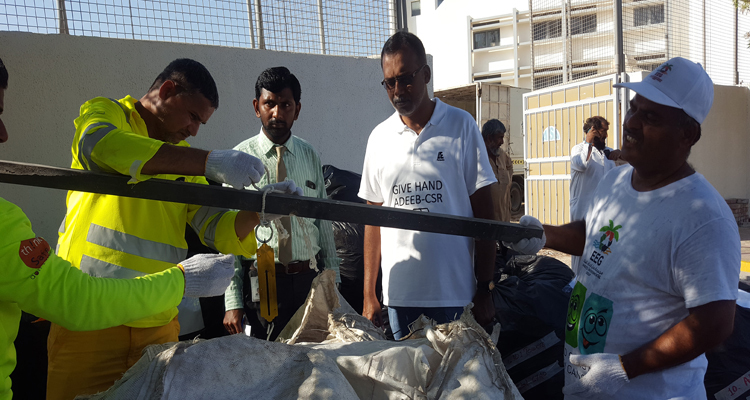 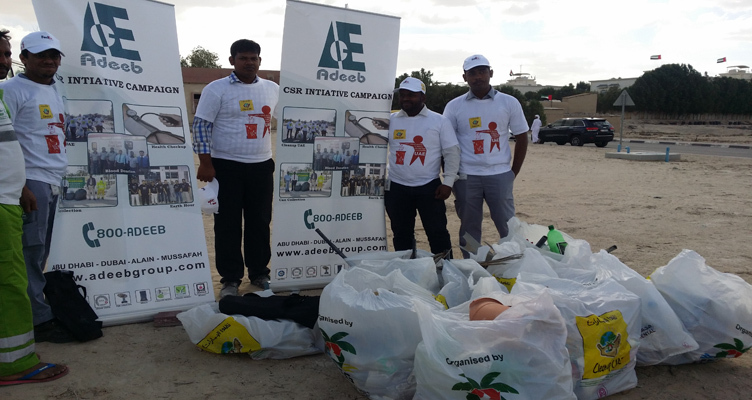 Adeeb Group organized Can Collection Campaign in all his branch offices - Abu Dhabi, Dubai & Al Ain. 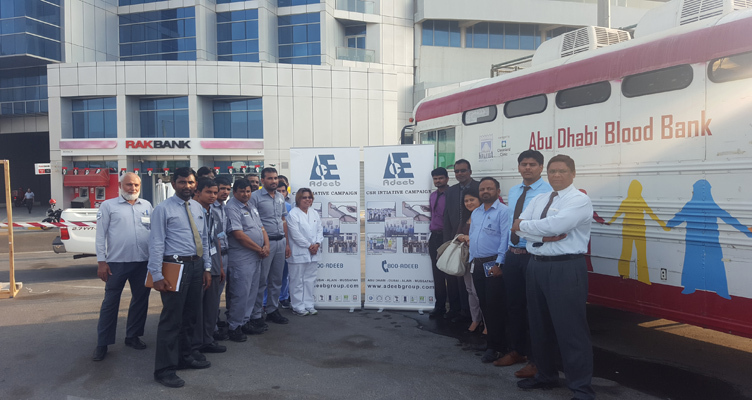 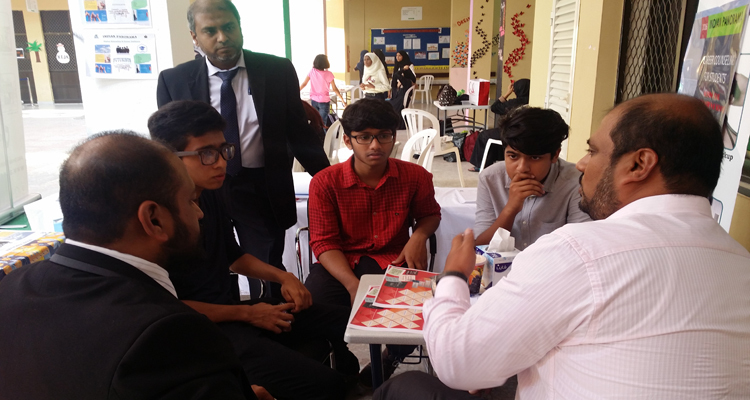 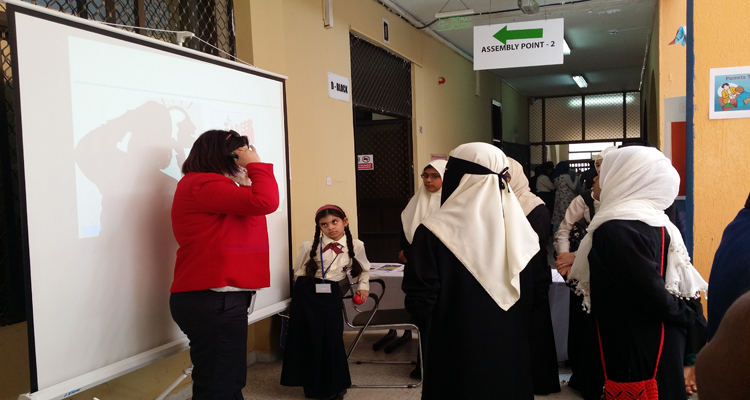 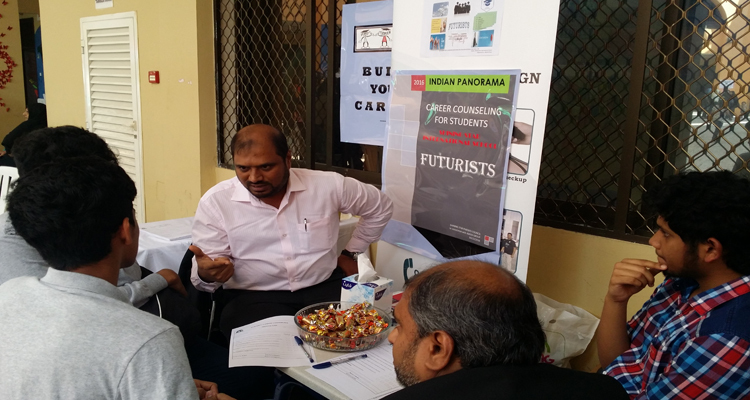 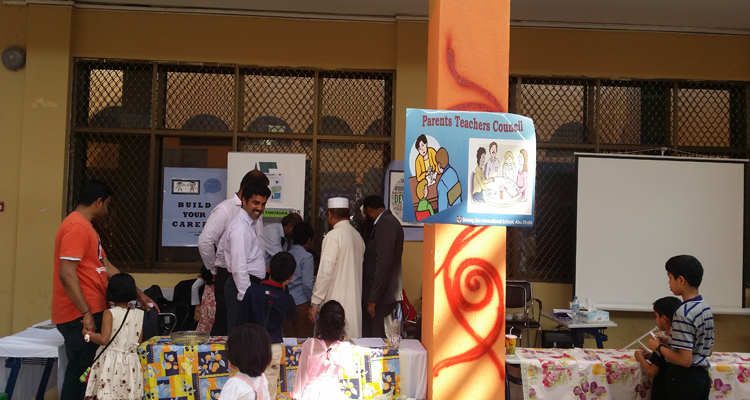 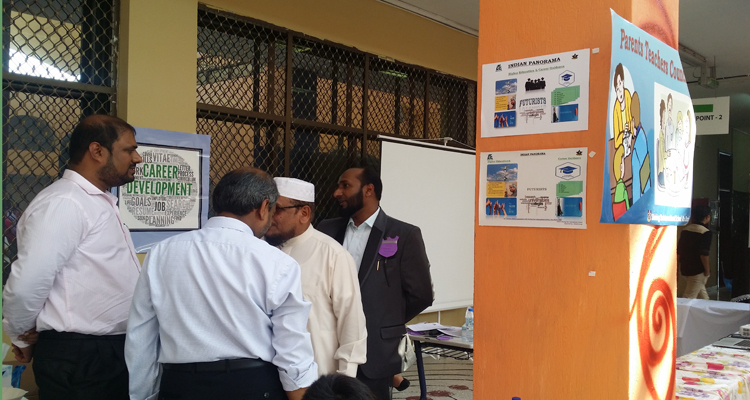 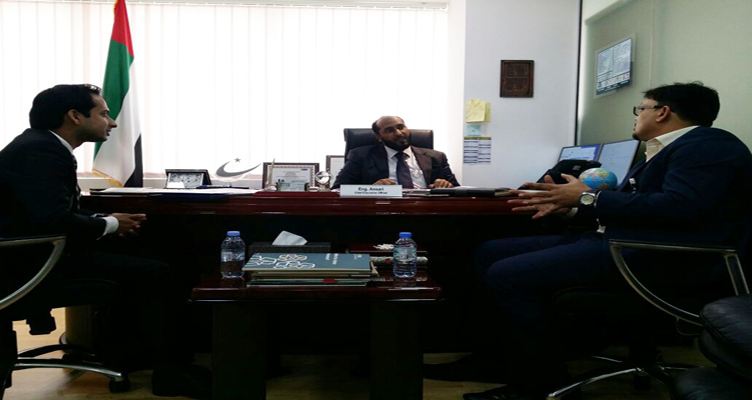 Adeeb Group organized carrier guidance council for Shining Star International School Students.